Hear what others say about us.An absolutely wonderful place. 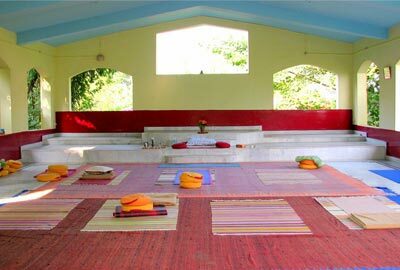 I have been there and look forward to returning.Truly magical, right on the Ganges and surrounded by the Himalayan Mtns.The perfect place for deep sadhana. The staff are loving and accommodating.